Add the WOW factor to any event with one of our range of unique automatic digital photo booths for your Stockton event..
Professional photo and printing systems along with a range of custom prints will make your event the one people remember. For the ultimate talking point hire our Taxi Cab Photo Booth or our Brand New Red Telephone Box Photo Booth, or how about a mini car photo booth? Why settle for the same old boring photo booth hire that has been doing the rounds for the last few years when you can have something new that none of your friends have seen yet. 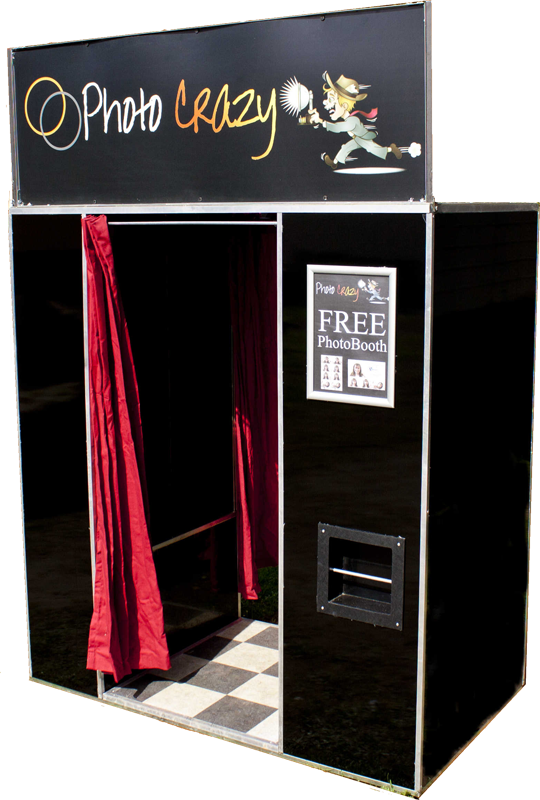 Our range of photo booths are designed using high quality cameras and professional dye sublimation print systems, all controlled from a user friendly photo booth touch screen system. What Is A photo booth?